When your baby's first Halloween happens when you're in the NICU, you can still have a little fun, if you feel up to it. Any opportunity to smile while you're on this difficult journey is a gift, and you have every right to enjoy every holiday you want to with your baby. So go ahead - you have permission to enjoy your baby's first Halloween! Of course, this can only be done with a sensitivity to the realities of the NICU - babies are there because they are small or sick, needing special care. We can't over-stress them with crazy bulky costumes or tire them with too much activity. But there are ways to have a little Halloween cheer! Here are some ideas that respect our little NICU babies while celebrating this fun holiday! Your NICU baby IS a superhero, really - so why not dress him or her up in the perfect costume? A simple cape such as this is ideal for babies too delicate for clothes, because you can just lay the cape over like a blanket. And those glasses - they'll be adorably huge on the tiniest preemie Clark Kent! This hat + diaper cover set is super fun for twins in the NICU - comes in very small sizes, and more importantly they're not too stressful to put on your little ones! Did you know that a great way to decorate those isolettes and cribs in the NICU is with window clings? Yep! They're great any time of year, but for Halloween how about a sweet set of smiling jack-o-lanterns to decorate the space? (Not all NICU's have seen this before, so check with your nurse to find a good place to put them). 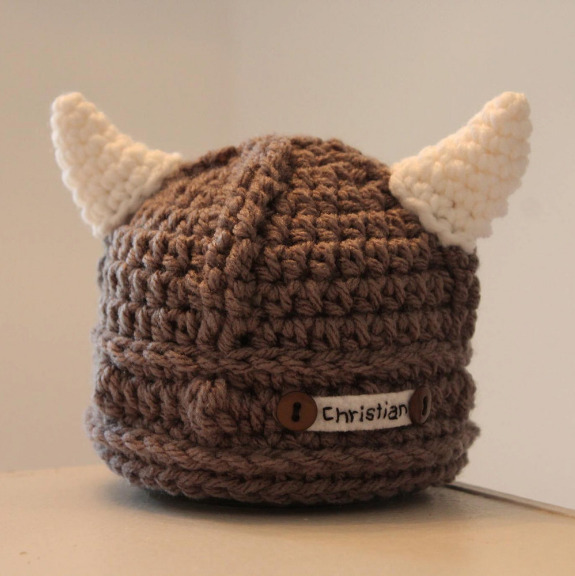 What better costume for your NICU warrior than an itty bitty Viking hat? It's perfect! There is no cuter minion than a baby minion - this Etsy seller makes these sweet yet simple costumes in preemie sizes too! If your little one can't tolerate being dressed in an entire costume, how about a sweet dinosaur hat to make him ROAR? Fairy Lights are a fun way to decorate the NICU at night - perfect for all the little goblins trick-or-treating in the NICU on Halloween night! What baby doesn't look completely adorable with a pumpkin hat on? Every Halloween baby should have one, even in the NICU! This one has to be my favorite - I can't wait to see the photos of precious NICU baby girls all decked out in this simple-to-wear yet completely adorable mermaid costume! For those micro-preemies who are still in their incubators, too small for clothes or costumes, why not use a sweet Halloween print blanket as the blanket you cover the incubator with? Or for older NICU babies who are in big cribs, how about a Halloween blanket to use in place of the hospital linens to dress up the crib? Who knows - maybe your little one will have a bag full of candy (or better yet - milk and pacifiers!!) in her Halloween bag! Any Halloween bag - like this cute one - at your baby's bedside is a fun way to decorate the space in the days leading up to Halloween. Fill with treats for your nurses, or use as a tote for holding onesies & blankets. This personalized Halloween hat is awesome for three reasons - it's got your baby's name on it, it comes in sizes for the smallest micro-preemie, and it's super cute! This would make a fantastic gift! May the force be with your little NICU warrior! This sweet Yoda costume is made to order, comes in preemie sizes, and even includes a light saber! An excellent NICU costume, this is! If you dream of dressing your baby girl as a prima ballerina, Halloween's the perfect excuse! 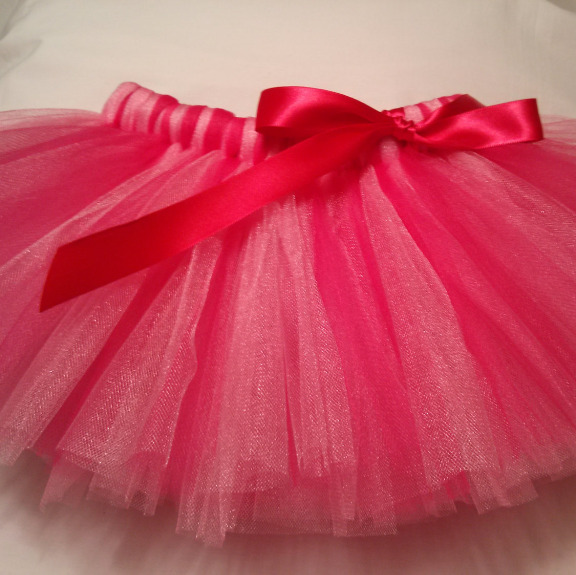 This baby ballerina tutu is easy for babies on oxygen or with IV's to wear since it's super simple to slip on. And it will look absolutely adorable! Catch those baby dribbles in style with your baby's First Halloween bibs! They're perfect and easy for NICU babies! Another easy, low-stress costume that's as cute as can be is a fox hat like this one. Precious! 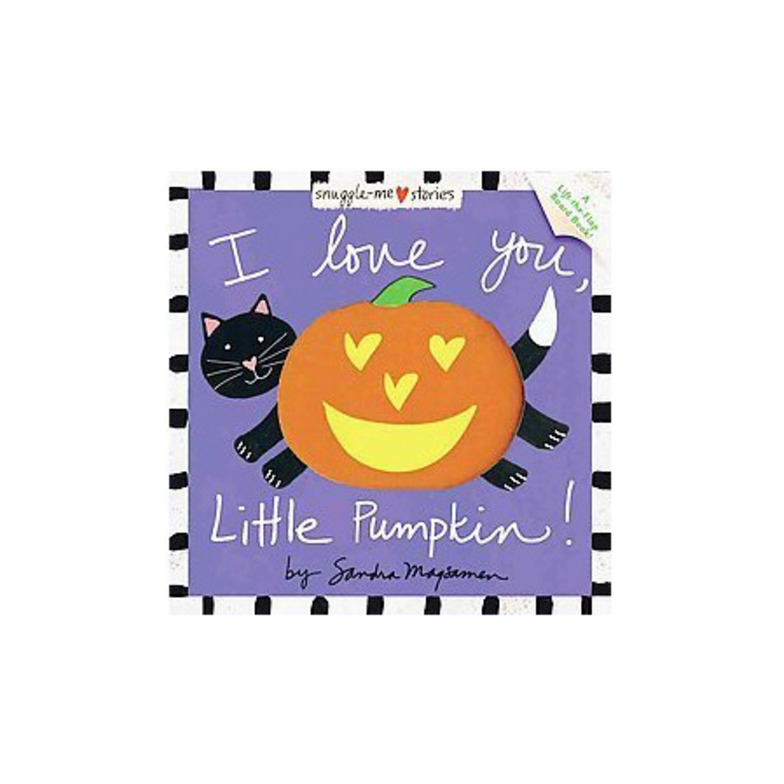 Don't forget how much babies love to hear their parent's voice - bring in a Halloween-themed baby book to keep the festivities going! Don't forget the obvious - every NICU baby deserves a "My 1st Halloween" onesie, if she's stable enough to wear any clothes! If you want to include the nurses in the good times, bring a cute Halloween-themed basket filled with candy and you'll surely give them a treat they'll love. Bottom line - if you don't feel like celebrating that's totally understandable. You can do this next year. But if you do - if you want to actually enjoy your first Halloween with your baby - you go right ahead! It may be stating the obvious, but I'll go ahead and say it anyway - please remember to be tasteful about decorating for this holiday in the NICU. Skeletons, blood, ghosts, gravestones and any other creepy Halloween decor have no place in the NICU. Keep it classy!